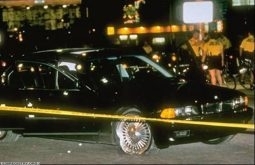 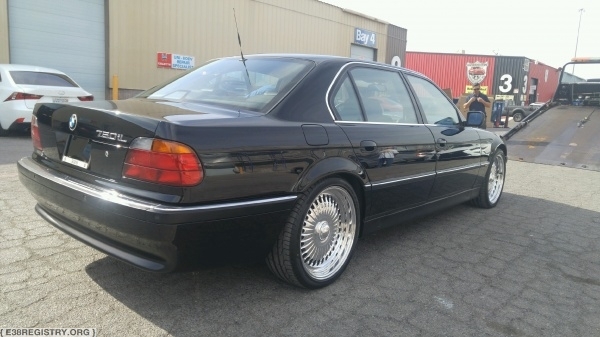 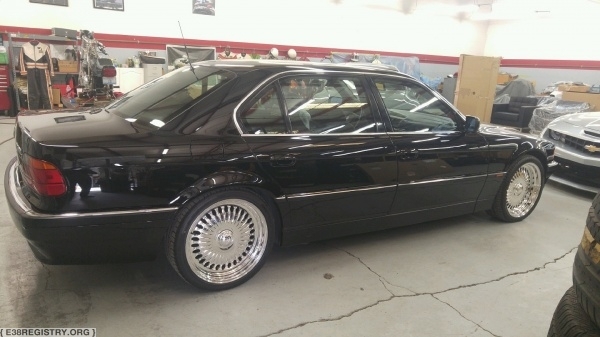 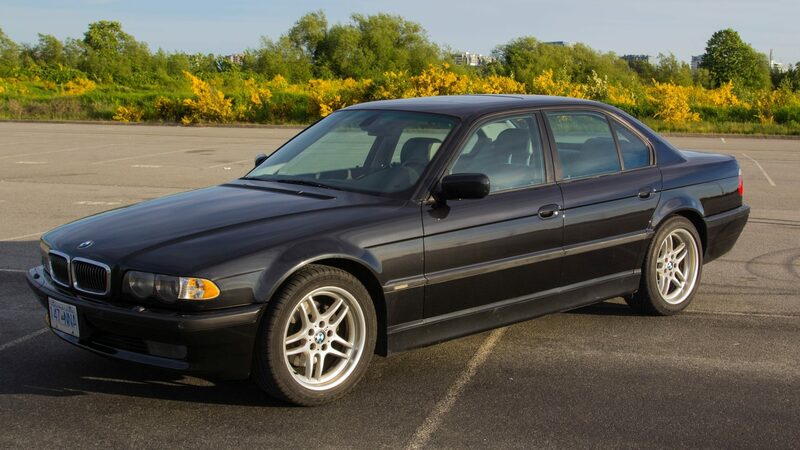 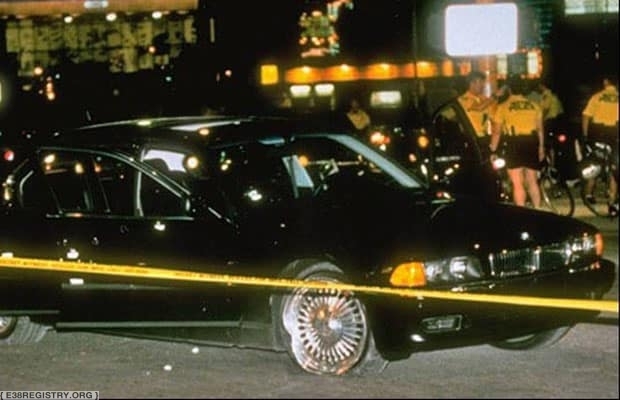 A historically significant car, this is the 750iL Tupac Shakur was famously shot in, back in 1996. The car was owned at the time by Death Row Records. 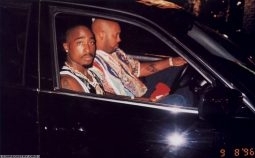 Their co-founder, Suge Knight, was the driver at the time.